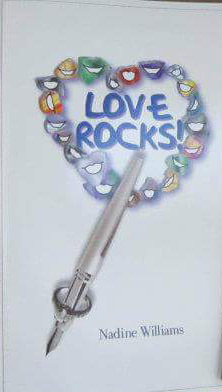 Seen through the eyes of a boy, the author takes you on his journey after he stumbled upon a talking heart shaped rock. The story culminates with a poem when the boy sits his family down and share the excitement of his discovery. The introduction of geology as well as cultural identity is evident throughout this heart warming tale.